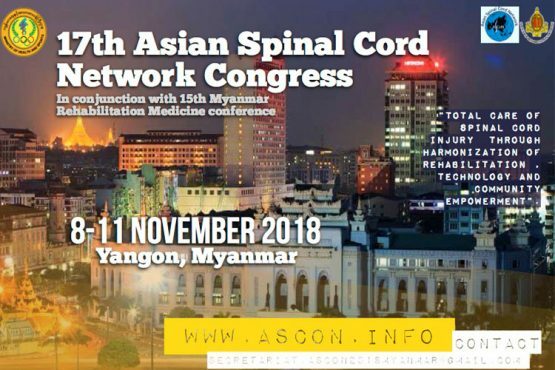 The Asian Spinal Cord Network (ASCoN) was initiated in 2001. 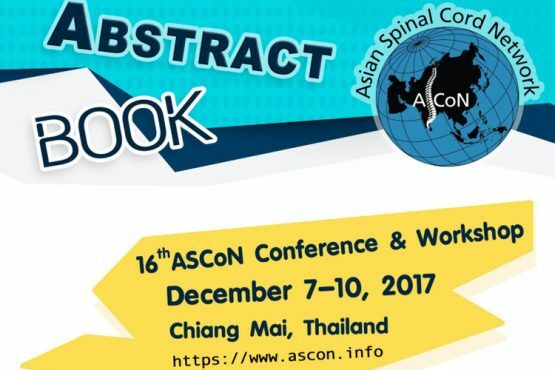 ASCoN has 75 member organisations in 18 countries in Asia. 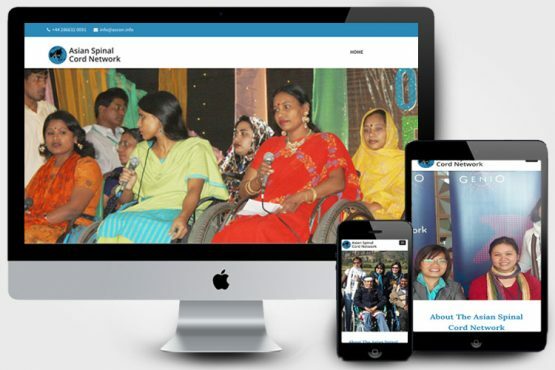 Livability International, Fermanagh House, Broadmeadow Place, Enniskillen, Co. Fermanagh, Northern Ireland, BT74 7HR. Copyright 2018 © ASCoN All Rights Reserved.